It has been awhile since our last E News, so hope you have been keeping up to date via Facebook, Twitter and Instagram! A big welcome (and in some cases welcome back) to all our new members. Well done to those members who have participated in events far and wide over the last month or so. We are a well travelled lot, and the variety of events we head off to is ever increasing. Don't forget we love to give our members a shout out so let us know what event you are doing (preferably beforehand). Our annual Sprint & Womens Series (usually referred to as Sprint Series) kicks off this weekend. 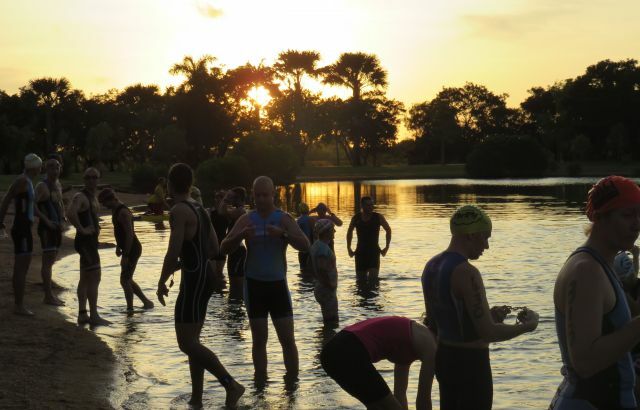 This very popular three event series is conducted over 750m swim, 26km bike, 5km run distance. We also have a short option and teams categories for both distances available at Race #1 and #2. And if you aren't able to team up you can also skip any leg - just let us know at registration so a note can be made. So there is something for everyone - see you all this Sunday. 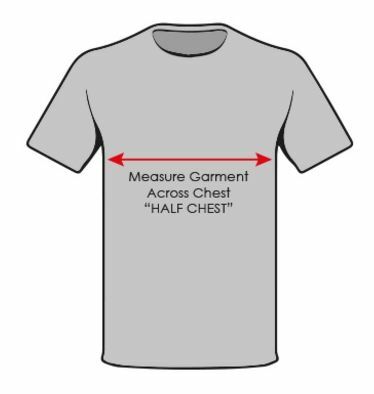 Club cotton tees (sizes, colours may be limited) will go to our 25th & 45th entrants (either distance). 1. Please note we have increased entry fee for the Sprint Series events (Individual Early bird $20, Late Entry $30) to help cover the costs of traffic control (approx $2000 per event) so it is important to register early to avoid missing early bird cutoff. 3. If for some reason you do not finish event, please inform RD that you have dnf'd. It makes the job of the results team so much easier if those details are available. 2. Want to try a triathlon? 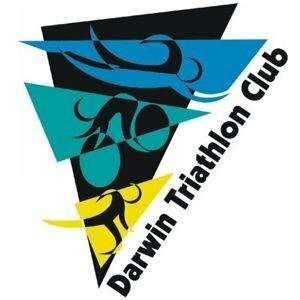 Check out Darwin Triathlon at Waterfront 16 April 17. 3. Good luck Fiona Coyle, Kevin Coyle & Brad Fitzwater who are among those lining up for Ironman New Zealand this weekend. and I'll advise colour choices available. 5. Good luck to junior Kyle Farrier who is competing in WA this weekend at the final of the AJTS.